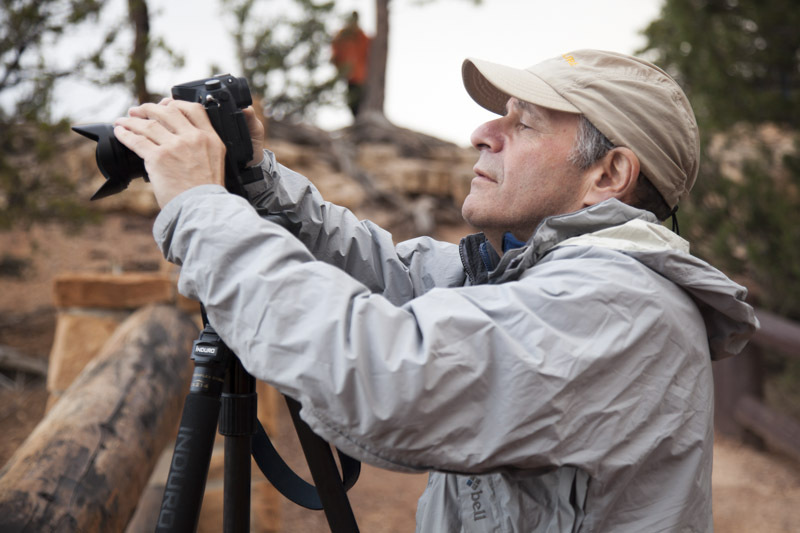 Veteran National Geographic Photographer Ira Block will speak about the photographic challenges and changes he has faced in his 30 years of shooting for the magazine. From film, to digital and now video, Ira will discuss the technology leaps needed to stay ahead of the changing world of photography. There will be a Panasonic camera (GX1) give-a-way at the end of the talk. For more information please go to http://www.bhphotovideo.com/find/eventDetails.jsp/id/1453. 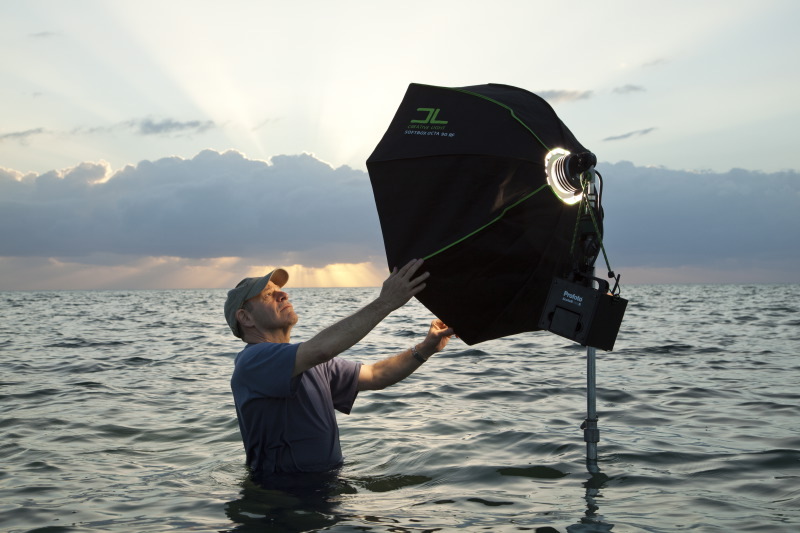 Join NatGeo photographer Ira Block as he puts the Panasonic GH3 through it’s paces for this hybrid photography workshop. Participants will be shown how to shoot video using their GH3 cameras in the classroom. Then it’s off to the Farmers Market to shoot stills and video at this eclectic location. Learn to use your Panasonic GH3 to it’s fullest from acclaimed photographer Ira Block. Panasonic’s new top-of-the-line digital single lens mirror less camera, the LUMIX GH3. The GH3 doesn’t only record still images and video in extremely high quality; it also features a tough splash/dustproof design to withstand the harsh conditions of professional use. Please go to http://www.eventbrite.com/event/5195824852/ for more information and the ticket. 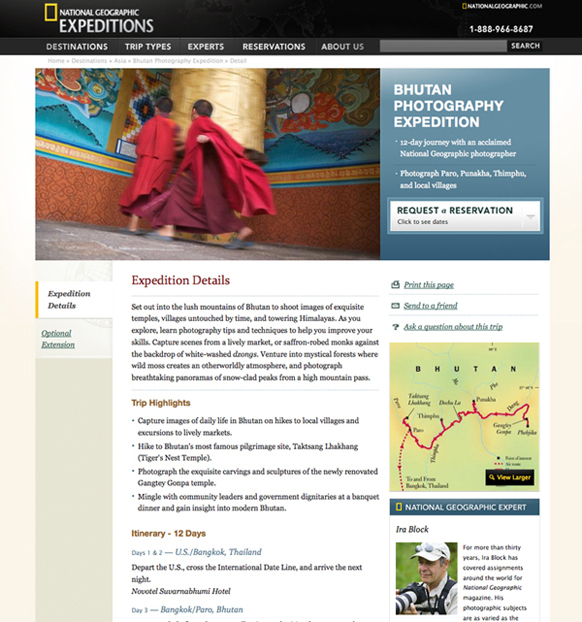 Ira will be leading a photography expedition to Bhutan, “The Land of the Thunder Dragon” in October 2012 and February 2013. This exciting adventure will lend itself to incredible experiences and provocative images. 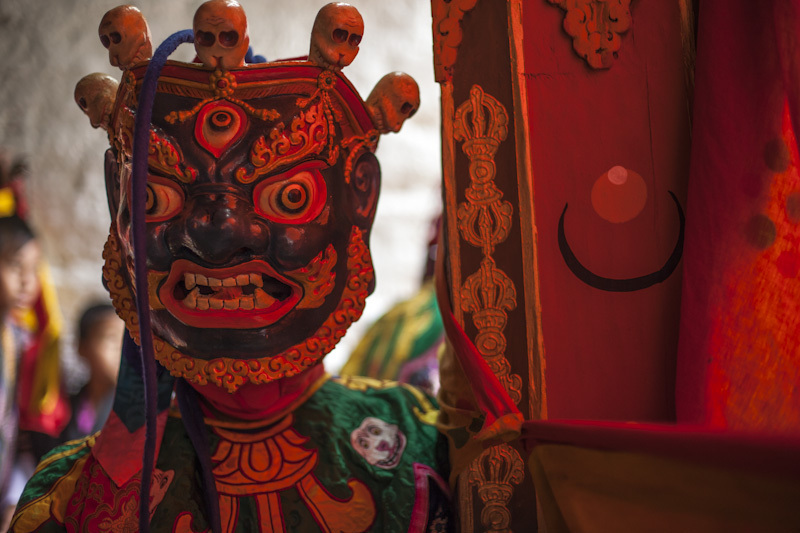 Set out into the lush mountains of Bhutan to shoot images of exquisite temples, villages untouched by time, and towering Himalayas. 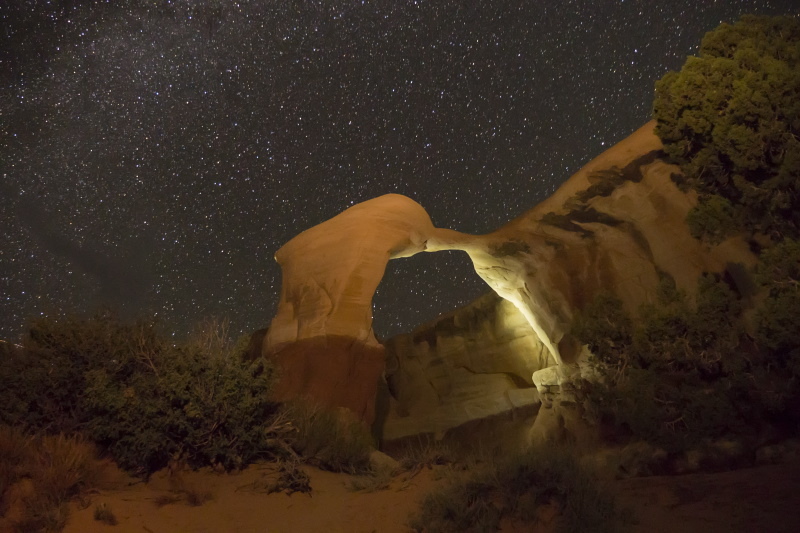 As you explore, learn photography tips and techniques to help you improve your skills. Capture scenes from a lively market, or saffron-robed monks against the backdrop of white-washed dzongs. Venture into mystical forests where wild moss creates an otherworldly atmosphere, and photograph breathtaking panoramas of snow-clad peaks from a high mountain pass. Ira will be leading a National Geographic Student Expeditions Photo Workshop in London beginning July 14th to 25th, 2012. 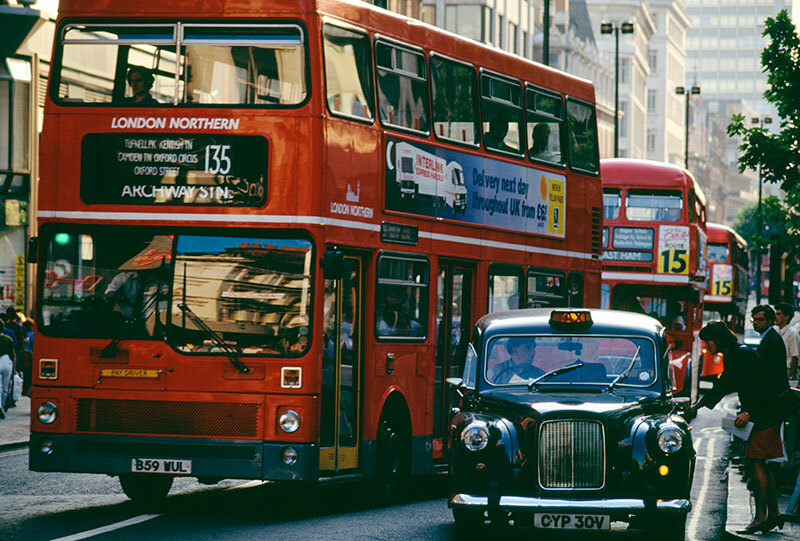 In addition to taking pictures around London we will also photograph at Stonehenge and Oxford. 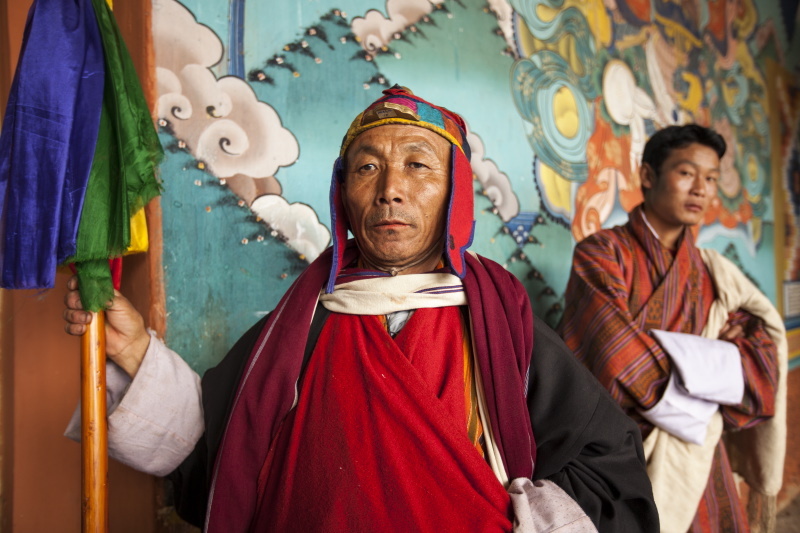 Ira will be leading a photography expedition to Bhutan, “The Land of the Thunder Dragon” in March and October 2012. This exciting adventure will lend itself to incredible experiences and provocative images.